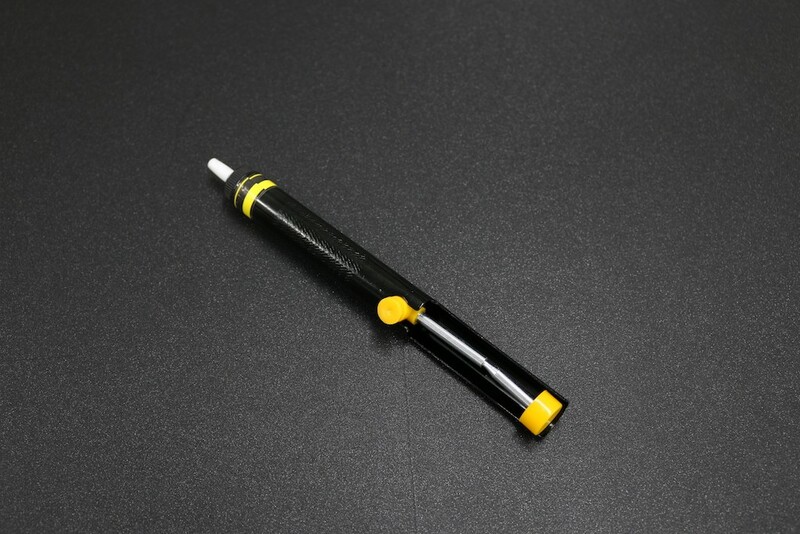 Applicable for Wide Range of Desoldering Applications. Sturdy construction affords Quick suction. Thinner Grip for Comfortable Use. THE DESIGN, SHAPE AND COLOR MAY VARY FROM THE PICTURE SHOWN ABOVE. 9V Volt Blue Battery Buckle Clip Holder Connector Snap&n.. This adapter allows you to connect a barrel jack connector to bare wires. One end has screw termin.. 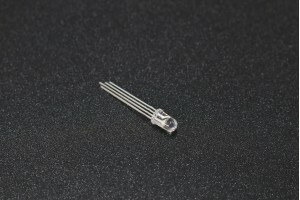 These surface-mount LEDs are an easy way to add a lot of colorful dots to your project. They're simi.. This module provides high quality recording and playback with 40 seconds audio at 12 KHz.. Specifications Wire diameter: 1 mm &nbs.. The 1N4148 is high-speed switching diodes fabricated in planar technology, and encapsulated in her..
Specifications· Layer : Single Layer· &nbs..
Chassis Board is the mechanical frame structure of the mobile robots. We arrange/connect everything .. Specifications Resistance (Ohms): 68 K..